Guy Harbert chairs the Insurance practice group at Gentry Locke. 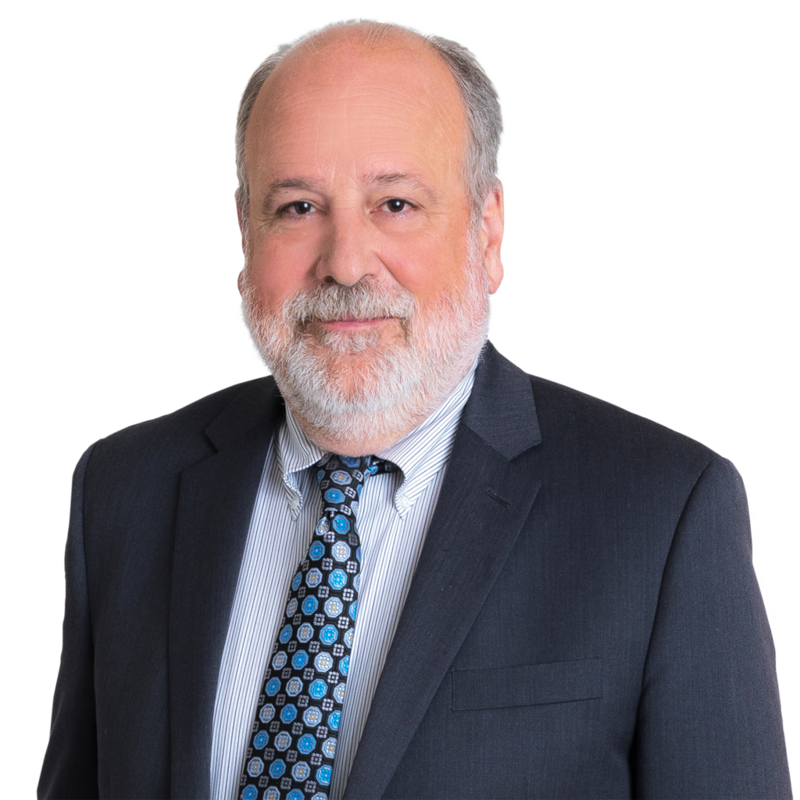 For over 30 years, Guy has represented clients before trial and appellate courts throughout Virginia on insurance coverage, insurance defense, and white-collar and other criminal defense matters. He is an active member of the Virginia Association of Defense Attorneys and a frequent lecturer and author on insurance litigation issues. 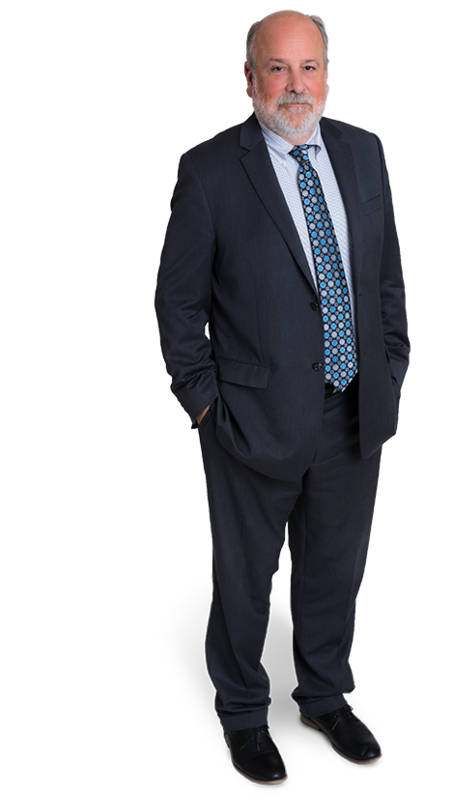 Guy is consistently noted as a Virginia Super Lawyer in Personal Injury General: Defense, and since 2012 has consistently earned a spot on the Best Lawyers in America list for Insurance Law. I enjoy the competition involved in resolving a legal matter. I played football, lacrosse, and rugby in college.